Is An Engagement Photography Shoot Truly Needed? I personally consider that an engagement session is extremely important and yes, I honestly believe taking the time to having an engagement session is something that’s very much worthwhile. Most people initially think that an engagement session is just about having your photographs captured and that about it. To me, it’s way more than this. An engagement session starts with a celebration and magical time period in your and your partner lives. In addition, it is an awesome time to learn about your photographer and for the photographer to learn about you. This by itself is just worth having a professional shoot done. Is it compulsory to have an engagement shoot ahead of your wedding day, absolutely not? Will it help, I believe absolutely yes. On your wedding day, you will be photographed a lot. Knowing in advance of time how it feels to be photographed is extremely beneficial. During an engagement session, it allows your photographer and you get to know each other. Oh, I definitely suggest having the same photographer photograph your engagement session to that on your wedding day. Without consistency, this will in all likelihood lead to a disconnect between the finished product, i.e. engagement shoot to wedding day photos. “But Geoff I’ve already received an engagement shoot from a photographer, so we won’t need one”. When I hear this I’m actually hearing “Geoff, a friend took some snaps of us and we want to keep the costs down”. I have no problems at all about keeping costs down considering how quickly things can run up. The financial investments in your wedding day are huge and I totally get it. Just chat with your photographer if you really do want an engagement shoot and they might be able to help out in the same way. Think of the engagement shoot like a dry run towards your wedding day. Your marriage day is one of the most important days ever so making sure you know her/him ahead of time is quite important. I know Calgary very well and this city offers many stunning areas to photograph. This said we don’t have to photograph in town. I am super happy to fly domestically or internationally. That’s correct, I’d fly to Paris if asked! Seriously, I would. Try me, I really would. Traveling is something I’m extremely fond of, so if you’d like me to capture a story from a couple day adventure in a tropical place I’d love this. I’m not certain if you aware, but I’m originally from London, England (I now live in Calgary, Canada), so traveling is extremely deep within my core and I love it. Don’t forget, the Canadian Rockies are really close so we can easily pop out to Canmore, Banff or Lake Louise for your shoot. Unless you’re a trained actor it can be hard to suddenly feel chilled or relaxed in front of a camera and simply be yourself. Practice making perfect. I have many tips and tricks to show my clients how to loosen up and not just kiss. In fact, I rarely ask my clients to kiss. The funny thing is, my clients just end up kissing and laughing given how comfortable they are. 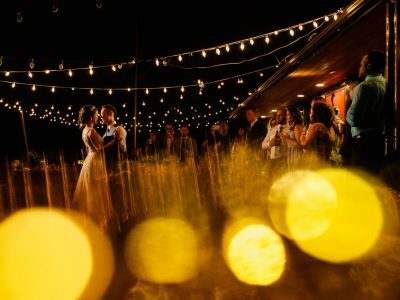 In short, by getting in front of the camera and having fun with your partner it will naturally make your wedding experience more relaxed and comfortable. Your photographer will get to know you and you know her/him. 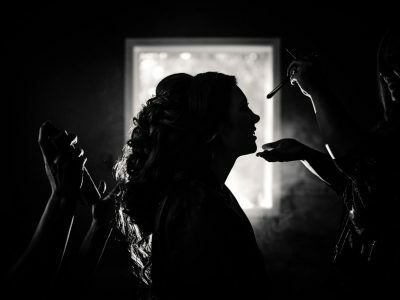 Don’t forget, your photographer is the one person who you’ll be seeing for the better part if not the whole wedding day. 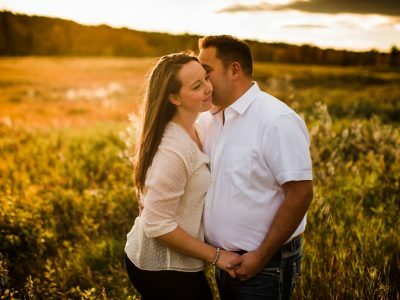 For this reason alone, do you not think an engagement session would be extremely beneficial. If you haven’t had the opportunity to see my engagement gallery click here to view. If you have any questions or comments, please ask away below in the comment area, I love communication etc so please don’t hesitate to chat away with me.